We take the provision of a child’s dinner very seriously. This is why all of our evening meals are cooked daily, from scratch, by our experienced catering team. We can cater for a wide variety of nutritional requirements and work hard to ensure that all children attending our after school clubs are well fed by the time their parents collect them. Our menus are carefully designed to include meals that are both tasty & nutritious. 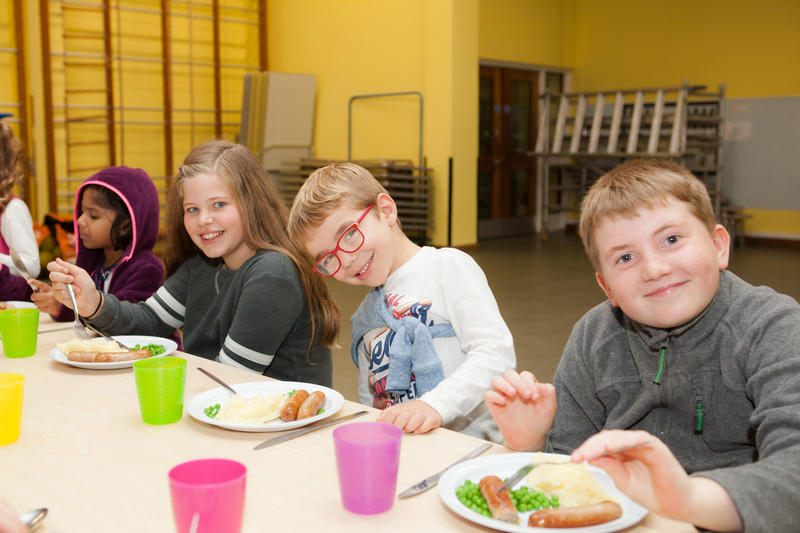 We aim for each of our evening meals to be popular amongst the children at our clubs, whilst also providing them with a healthy and balanced diet.